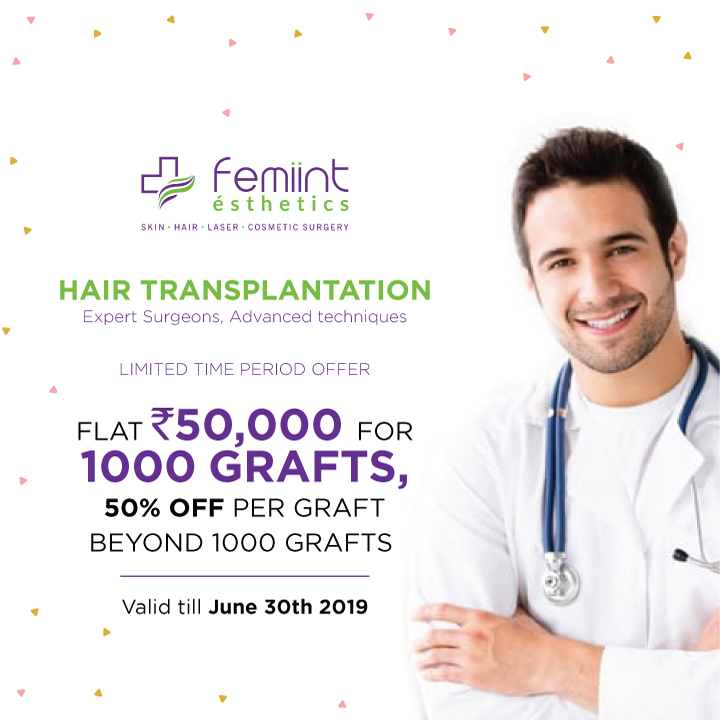 Hair transplantation is the surgical procedure of taking permanent hair from the back of the head and using it to replace lost hair in the front of the head. 2.How is Hair transplantation done? 1.Follicular Unit Transplantation (FUT): In this method, a strip of skin is taken from the back of your head, which is sutured closed. This strip is dissected into grafts under a microscope. 2.Follicular Unit Extraction (FUE): In this method, grafts are individually harvested one by one from the back of your head instead of taking an entire piece of skin. Follicular Unit Extraction is the method of Hair Transplantation where instead of taking out a piece of skin with all of its hair, individual grafts are harvested one by one from a larger area. Under local anesthesia, special instruments are used to make holes around grafts. The grafts are then pulled out. These holes are less than a millimeter wide and heal by themselves as tiny dots. Is there any suturing needed? While no surgery can ever be truly scarless, that name has been used for this technique because the scalp heals so well and these tiny dots are scattered over the scalp and are not seen even when the hair is very short. 1.It is almost painless as the holes heal within a day. 2.There is no suture used. 3.There is no linear scar. it is the method of transplantation where a strip of skin is taken from the back of the head under local anesthesia, and dissected into grafts. These grafts are then implanted to other parts. The harvested area is sutured closed. 1.It requires a stitch on the back of the head which is present for 2 weeks. 3.It leaves a linear scar which can be visible if the head is shaved fully. Beard and body hair can be utilised to cover more balding areas. PRP also known as Dracula facial is a procedure where growth factors from one’s own blood are injected into the skin so as to bring about collagen remodeling and rejuvenation of skin. It is a very safe procedure as patients own blood is used. It helps to improve the texture, reduce open pores and make the skin healthier. For Hair, it rejuvenates the scalp and promotes multiplication & regeneration of hair follicle, thus stimulating and strengthening the hair roots and giving density, volume and strength to the hair. Revolutionary regenerative procedure for hair growth using patients own micrografts. The recipient zone benefits from the regenerative activity of the progenitor cells and the growth factors that are extracted from the donor sites.The treatment is proven to be very efficient at tissue regeneration only after single session and is preferred method to fight and prevent androgenetic alopecia. Hair loss is Multifactorial instead of fighting the cause our new approach is to strengthen the root and promote hair growth. In any patient 15-20% of their hair are falling, where as other 80% hair are willing to grow. “Very good doctor who can easily make out the type of rashes and provide multiple ways to treat them. Gives less medicine as well. He is very humble to talk to.” Best Hair Transplant surgeon in Bangalore. “Excellent consultant. Very Patient and listens to the patient, diagnoses the problem well and looks for patient’s welfare. Very professional and Courteous. His treatment has given me fully satisfactory results. 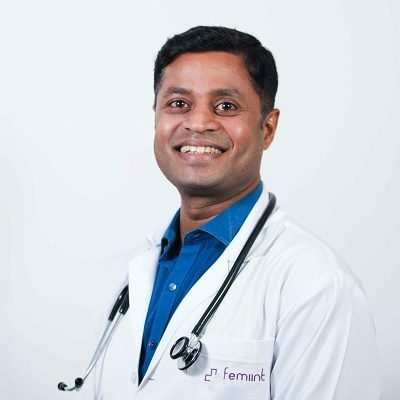 I would strongly recommend.” Best skin doctor in bangalore.